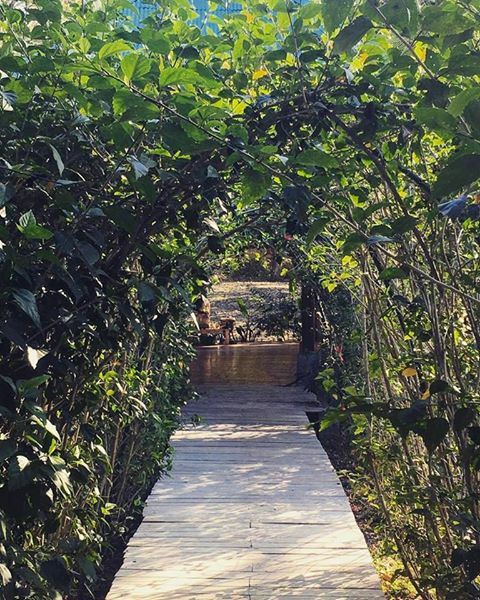 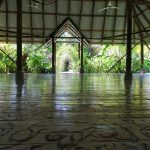 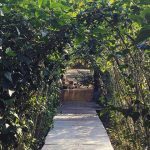 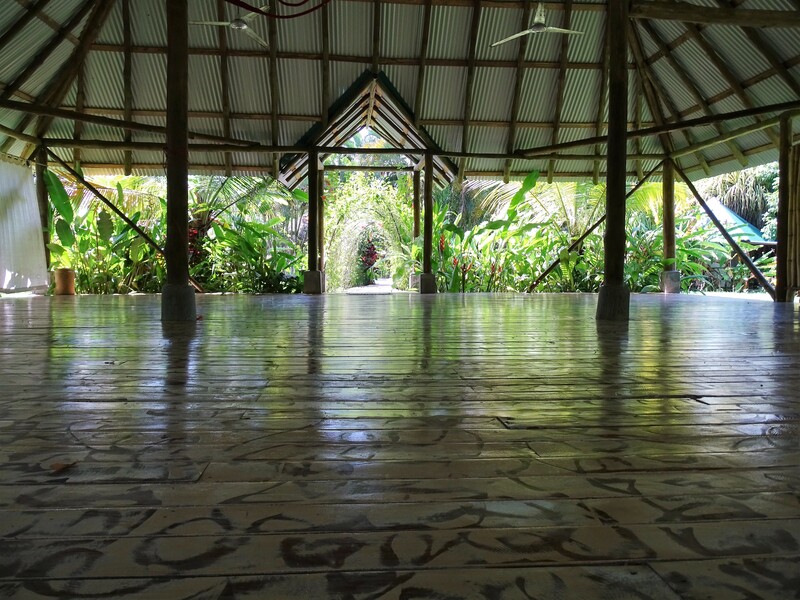 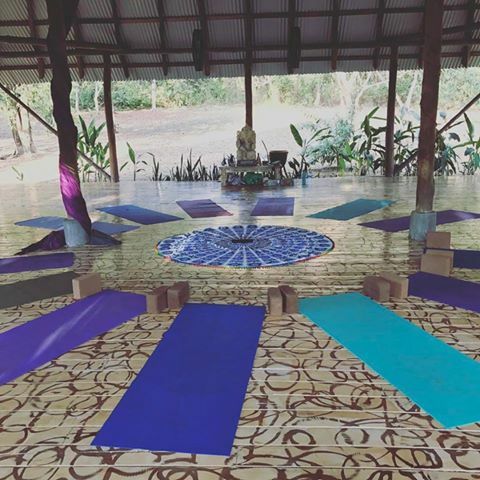 Our Indigo Shala is a magical gathering space where a variety of styles of Yoga are practiced. 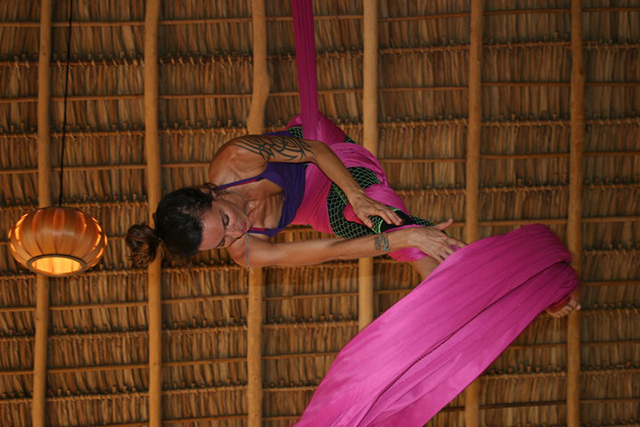 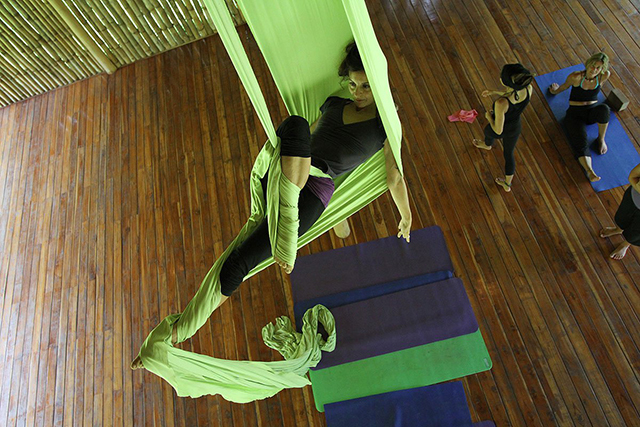 Francesca D´ottavi, born in Italy & owner of Indigo Yoga Resort offers a special blend of yoga – Iyengar, Vinyasa flow , Aerial Yoga and silks. 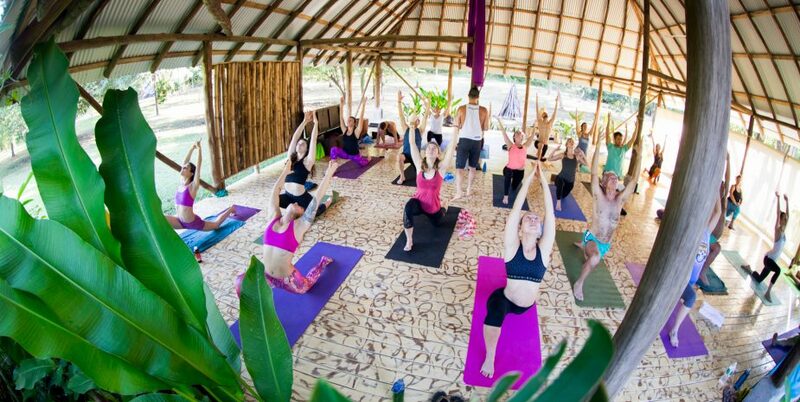 All forms of yoga build strength and endurance while instilling a flow of energy that leads to balance and harmony. 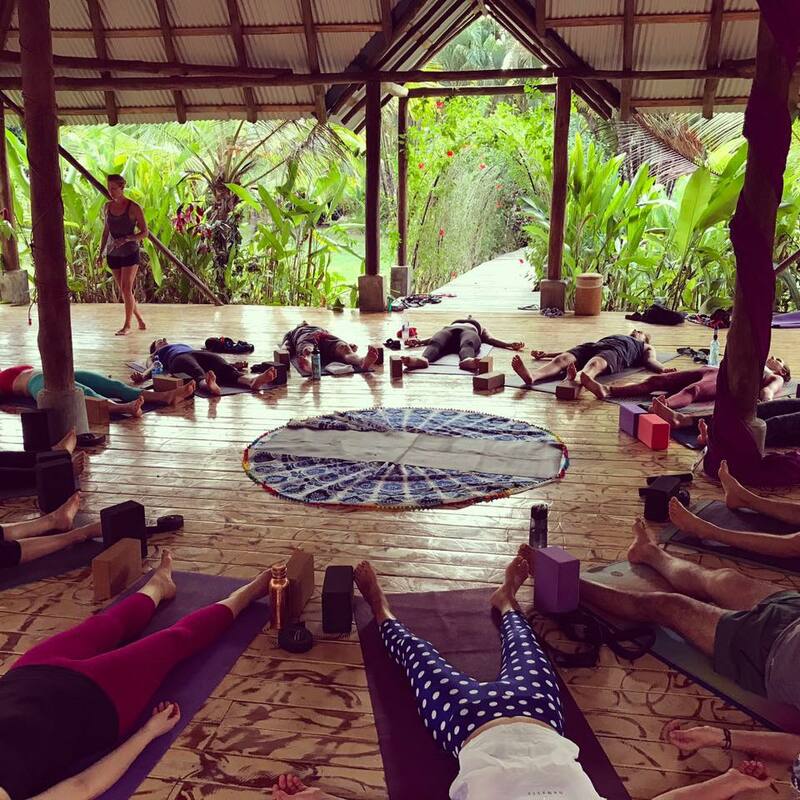 Francesca has the mastery to transcend this special energy to all her students. 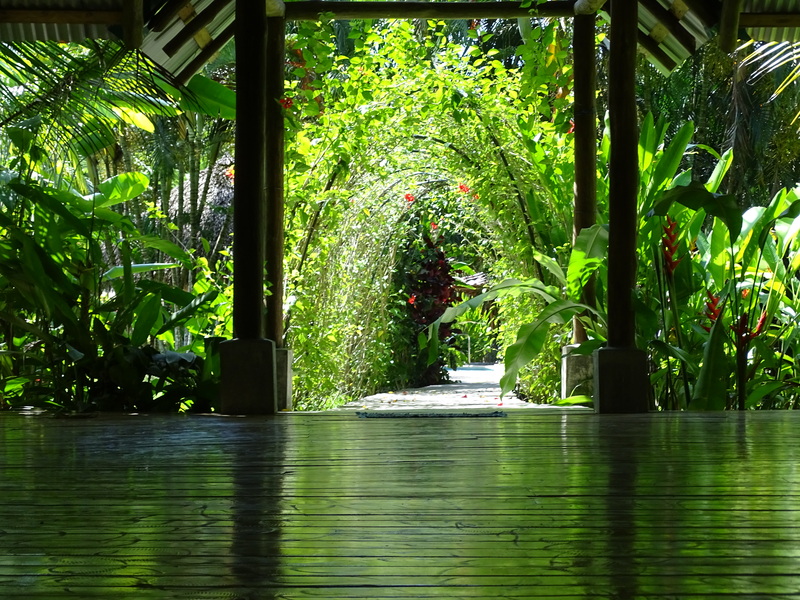 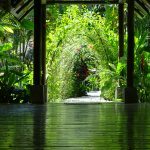 Our aim is to help our guests experience truth, love, inner peace and enlightenment that is found through a healthy mind, body and spirit. 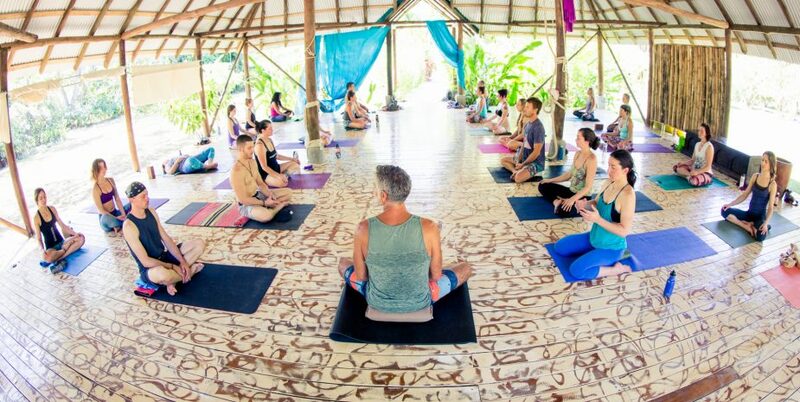 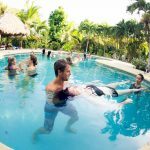 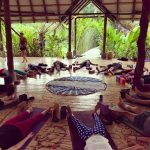 Leave the stress & anxiety behind and explore with us the oneness with self and enlightenment that can be found through yoga and healthy living.